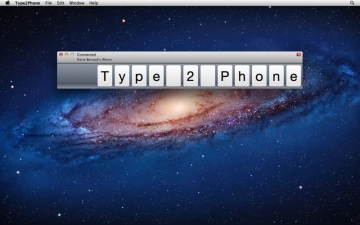 [値下げ] Type2Phone | Mac App Storeのアプリ検索・ランキング BuzzMac! 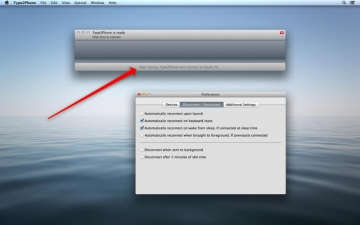 "Works well with iPhone/iPad, but really shines with Apple TV!" "FINALLY able to use BT Keyboard with AppleTV"